Highly concentrated and a super-rich serum derived from your own natural substances, FACTOR4 contains four times more growth factors and cytokines than any comparable blood rich injection product on the market. 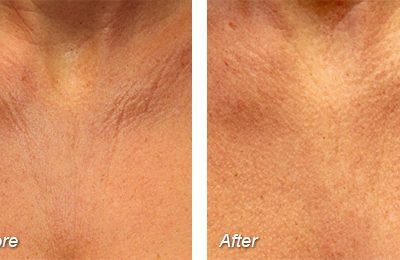 Whether is to address wrinkles or thin, crepey skin on the face, neck, décolletage, back of hands, or dark circles under the eyes, scars or stretch marks, this is an ideal rejuvenation treatment resulting in the significant reduction of static facial lines and overall tightening of the skin. 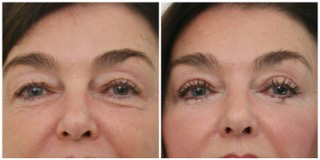 After FACTOR4, you can expect visibly improved skin texture, tone and a reduction in lines and wrinkles. Skin will look fresher and more youthful. 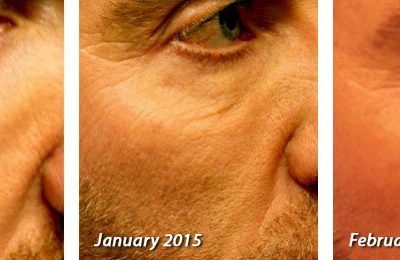 Results from the FACTOR4 procedure are usually seen after two to three of weeks from the first treatment. 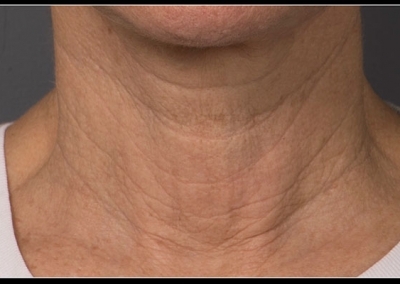 It is recommended to undergo 4 – 6 treatments dependent on the skin, with two to four weeks between treatments. 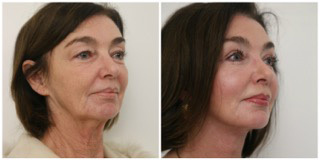 This protocol leads to the ideal result of visibly rejuvenated, beautiful skin. The FACTOR4 procedure involves harvesting the patient’s blood in technologically advanced tubing. The blood is then incubated between six and nine hours in total. This process exposes the blood to pyrogenic free surfaces eliciting a vigorous and rapid increase in the synthesis of growth factors in the harvested blood and related fluids. After the centrifugation process, the harvested plasma is then extracted and filtered to become a serum . To minimise any inflammation from the FACTOR4 process, the serum contains increased concentration levels of anti-inflammatory proteins and then stored in a freezer at less than 18°C. The FACTOR4 point of difference is the high concentration of growth factors and cytokines that contribute significantly to the quality of the results and is 100% autologous. 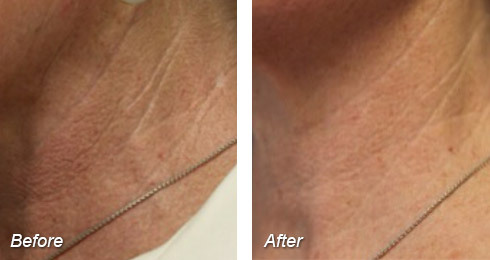 Patients can expect to start seeing results after a couple of weeks from the first treatment. 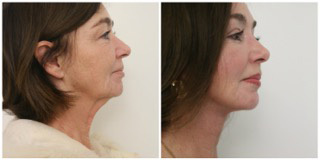 Four treatments timed at one to two week intervals is the suggested protocol for the most beautiful outcome. Q. How much blood is extracted? A. 4 – 6 FACTOR4 treatments in total are required dependent on the condition of the skin. 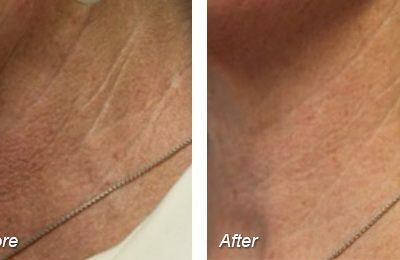 These treatments are usually given at a two to four week intervals depending on what treatment on the skin is being performed. In order to harvest the required amount of serum 2 – 3 10mL tubes will be taken followed by centrifugation, plasma extraction, and filtration to obtain the serum. The serum is then portioned and stored for your next appointment. Q. How is FACTOR4 produced? A. FACTOR4 is generated in technologically advanced tubing. The blood is processed using advanced technology with a 6-9 hour incubation process that separates and produces the super concentrated growth factors from your blood plasma. The plasma is then spun and filtered creating a serum to purify and refine your plasma, making it four times richer. Q. How much serum will be collected in the FACTOR4 treatment? A. Between 30-40mls of blood is taken to obtain 10 – 15mls of serum. This is a tenth less than what is taken compared to when you give blood. Ensuring the patient is well hydrated before the blood harvest is imperative to achieve the best results. Q. How do I prepare myself before a FACTOR4 treatment? A. It is suggested that you arrive early to allow for a topical anaesthetic cream to be applied to the areas being treated. Q. What can I expect during the FACTOR4 treatment? A. 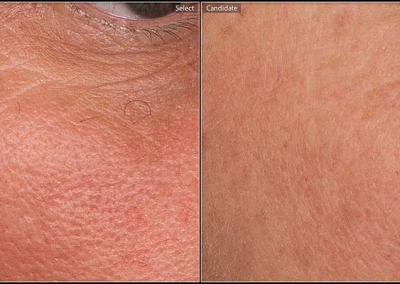 Each clinician has their own treatment applications range from blebs, threads, direct injection, cannula, micro-needling and massage techniques. Q. What can I expect after the treatment? A. 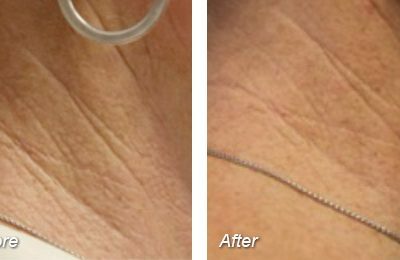 The FACTOR4 treatment is designed to incur minimal interference to daily life, with the treatment lasting up to an hour. Ensure you drink water before your treatment to assist the skin’s hydration process. Once you leave after your appointment, it is recommended that you leave your skin free of any product for a minimum of 6 – 8 hours. It is also suggested that you limit your physical activities after your treatment, to avoid sweating or increasing the possibility of swelling or bruising. What are Lipogems and how do they work? Dr Satbir Aulakh chats to us… February 11, 2019 - Lipogems? Ever heard of them? 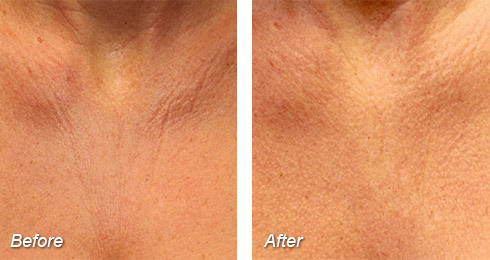 It’s like fillers but with your own stem cells! Yes, I was so interested too. 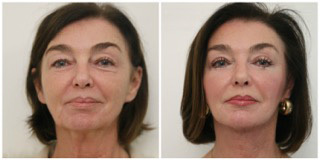 Listen to our latest podcast with Dr Satbir Aulakh from Ageless Clinics in NT who is using lipogems as a more natural rejuvenation treatment in place of fillers, and getting fantastic results. If you’d like to arrange an appointment with Dr Satbir Aulakh or the Ageless Clinic for a Lipogems treatment click here. 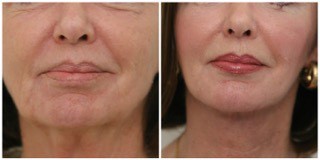 To read more about Lipogems check out these blogs: Lipogems – a more natural filler and rejuvenation treatment in one Lipogems Receive Award for Winning Technology TrishTrish is a plastic surgery blogger. She is passionate about wellbeing, health and beauty, and doesn't mind a little bit of 'help' from the amazing cosmetic and beauty procedures that are available today. Trish spends her days talking to women and men who are looking for suggestions and advice on procedures that are available to them. Cutting through the sales pitch and hype, a down-to-earth response on general information is what you will get. Factor4 – Younger looking, healthier skin December 10, 2018 - Factor4 is the next-generation PRP (Platelet Rich Plasma), using your own blood and spinning it to create a super growth naturally charged serum to rejuvenate, revitalise and get younger looking skin. Dr Bill Lyon, Cosmetic Surgeon from Sydney, loves the results his patients are getting from Factor4 and I chatted to him about why it’s so effective. TrishTrish is a plastic surgery blogger. She is passionate about wellbeing, health and beauty, and doesn't mind a little bit of 'help' from the amazing cosmetic and beauty procedures that are available today. Trish spends her days talking to women and men who are looking for suggestions and advice on procedures that are available to them. Cutting through the sales pitch and hype, a down-to-earth response on general information is what you will get. Putting Great Skin at the Top of this Year’s Wishlist! October 27, 2016 - We can’t think of a better present to get yourself or someone you love for Christmas! There’s nothing more attractive than beautiful skin. And, with all the gatherings up with family and friends, how awesome would it be to catch up with people you haven’t seen in a while looking fabulous! Factor 4, the all natural skin rejuvenation treatment taking the world by storm, has a 4 treatments over 4 weeks Christmas Promotion to help you get sorted for the festive season. We love this! 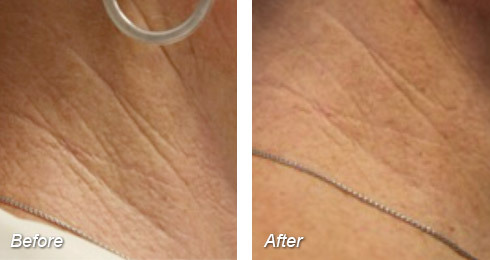 Such a great excuse to finally take the plunge and try out this revolutionary skin treatment. 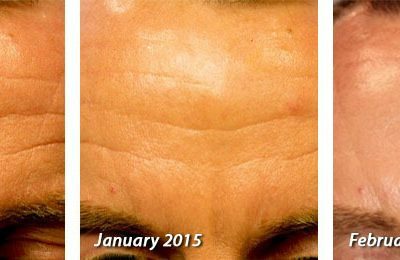 Click here to find a practitioner near you who offers the Factor 4 treatments. TrishTrish is a plastic surgery blogger. She is passionate about wellbeing, health and beauty, and doesn't mind a little bit of 'help' from the amazing cosmetic and beauty procedures that are available today. Trish spends her days talking to women and men who are looking for suggestions and advice on procedures that are available to them. Cutting through the sales pitch and hype, a down-to-earth response on general information is what you will get. Trish is a plastic surgery blogger. She is passionate about wellbeing, health and beauty, and doesn't mind a little bit of 'help' from the amazing cosmetic and beauty procedures that are available today. Trish spends her days talking to women and men who are looking for suggestions and advice on procedures that are available to them. Cutting through the sales pitch and hype, a down-to-earth response on general information is what you will get.